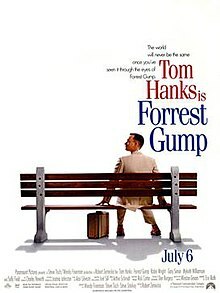 Forrest Gump is probably not the worst film to ever win Best Picture. 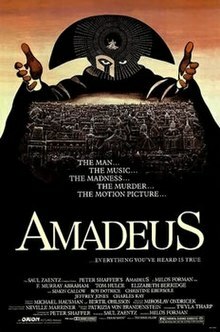 After all, it’s hard to be the worst when films like Cavalcade, Gigi and Around the World In 80 Days all took the top prize. But just because it’s not the worst, it’s victory might just be the most egregiously wrong in Academy history. Last week, as a bit of a Spring Break trip, my family and I hopped on down to Nashville to see the U.S. national team play Paraguay – that was in soccer , for those unfamiliar. While the outcome of the game was a bit of a bummer – Paraguay caught a lucky goal and then parked the bus in front of the net the rest of the game, leading to an otherwise dreary 1-0 score line – it actually was pretty well-played by the U.S., except for a decided lack of finishing.